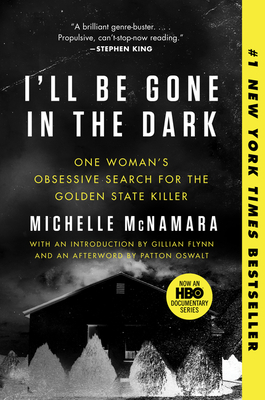 When true-crime expert Michelle McNamara comes across the cold case of a prolific serial killer, she becomes fatally obsessed with catching him. It's no spoiler to say she never does. But her legacy is this fascinating, one-of-a-kind insider's account of the hunt, crafted with all the skill of a born writer/detective.